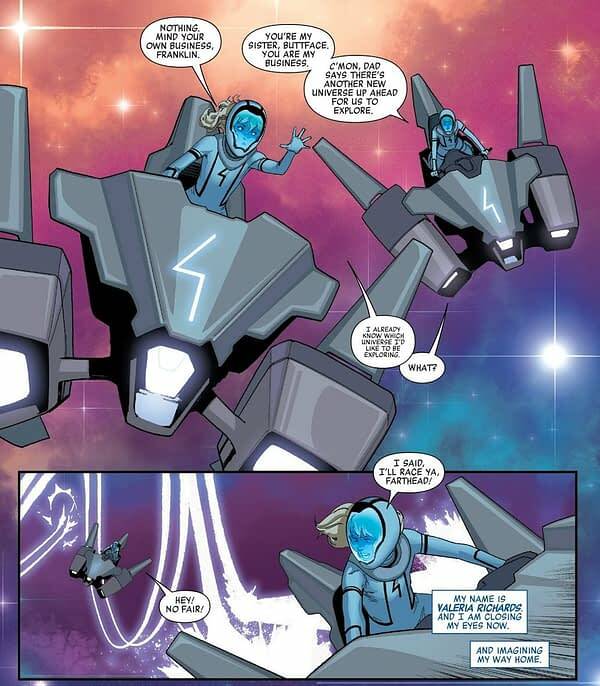 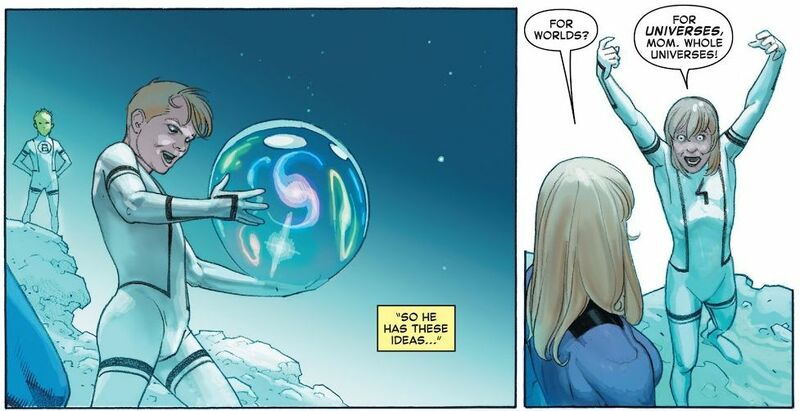 Home » Comics » Have Franklin and Valeria Been Aged Up in the New Fantastic Four #1? 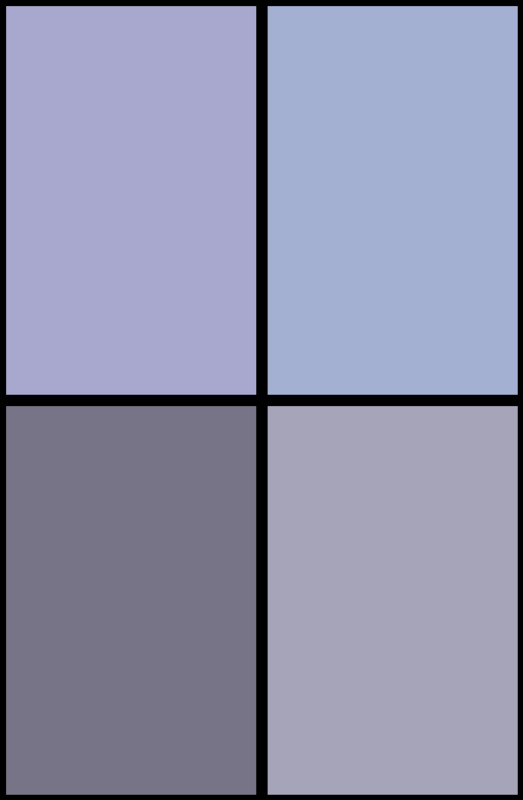 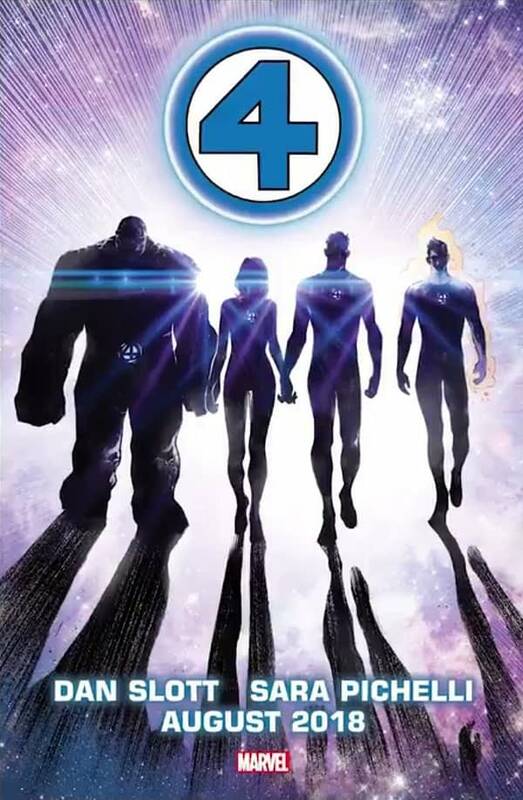 This was the Fantastic Four #1 by Dan Slott and Sara Pichelli image that was used to announce the news that the comic book series would be back, relaunched, by Marvel Comics. 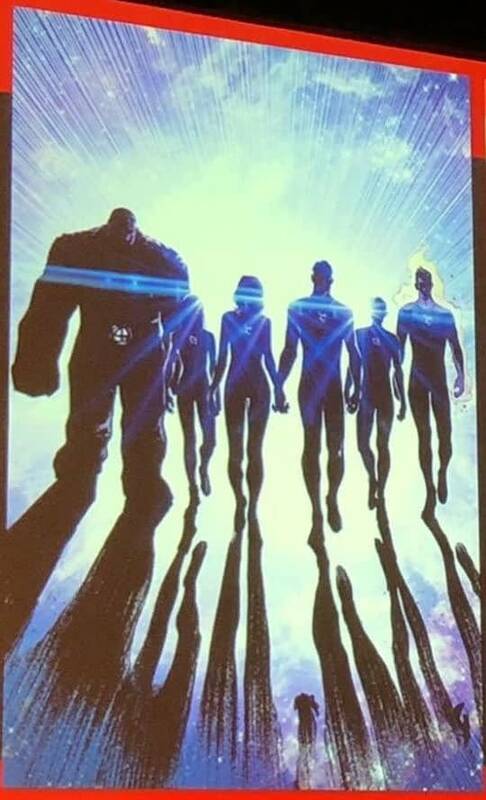 But at C2E2 at the Diamond Retail Summit, they had a different image.